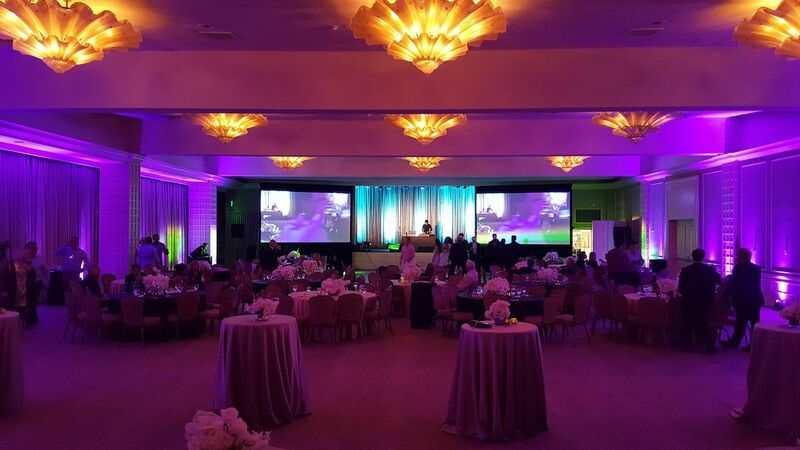 Let us transform your gala or red carpet venue with bold colors to match any theme. 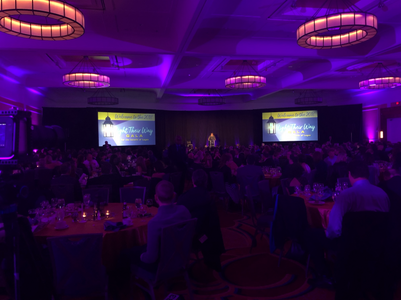 Our sound systems and LED uplighting can illuminate your decor and help draw focus to a particular area of the room, video mapping transforms any space and custom gobos will help brand the event or display sponsor logos. Include us in the brainstorming process. Over the last 10 years, we have assisted countless clients by inputting our expertise and creative thoughts into planning the event! We want to ensure that our production compliments all aspects of the event and that every guest will get the most out of their night! 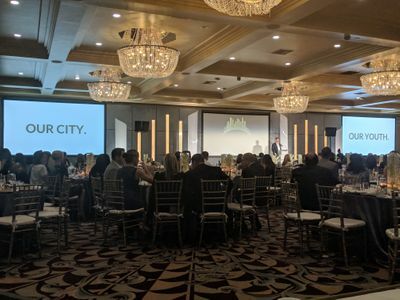 We will work with your venue to create a bold statement and make sure your message is heard loud and clear by all, with our latest equipment. At TSV we understand the importance of providing a white glove experience for sponsors and donors and want to be the professionals to bring life to your ideas. Let’s press the rewind button. 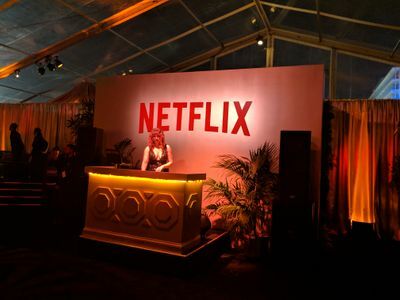 Take a look at our work with Netflix at this year’s Golden Globes!